The Annual Marijuana Business Factbook is your leading resource for information and statistics on the marijuana industry. The editors and analysts at Marijuana Business Daily painstakingly research and evaluate the industry to provide readers with the most comprehensive and detailed look at the cannabis sector, including overarching trends and overviews of the market in each state. The 6th edition covers over 300 pages of all-new and exclusive financial benchmarks, stats and forecasts as well as data on revenue, profitability and costs. Marijuana Business Daily provides the most trusted and unbiased business news coverage of one of the globe’s fastest growing industries. 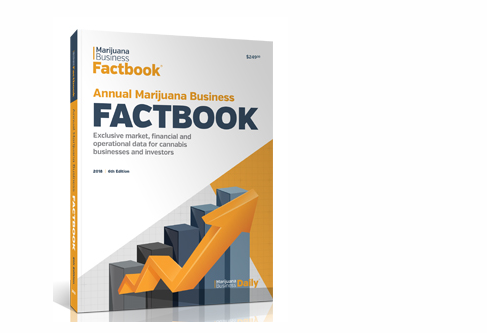 The Annual Marijuana Business Factbook is the leading business resource for information that drives industry growth. 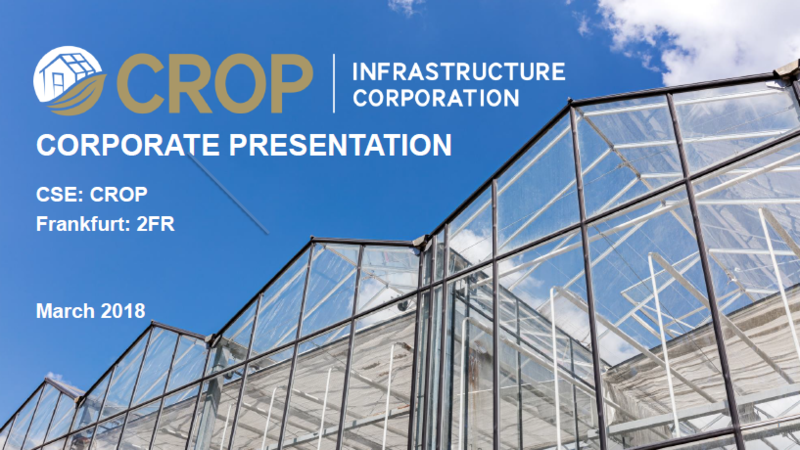 A detailed look at the funding and investment climate in the cannabis industry. Next articleMarijuana for Fun, Crosses $105 Million in March Alone (MJBiz).